Here are some of our free web analytics and SEO tools. Feel free to start using them, and watch your website start GoingUp today! 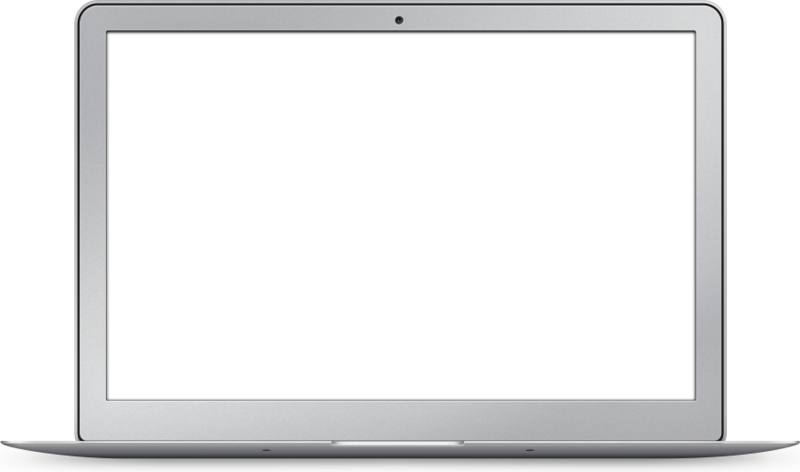 Want to improve your website? This tool allows you to see how your page is optimized for a specific keyword or phrase. Check your site structure, links, popularity, and many other metrics which will help aid in your sites goal to make it to the top! See your recent visitors, top pages, location map, keywords, referring sites and more in seven easy-to-read reports. GoingUp! provides first class web site analytics and seo tools for your website. With GoingUp! 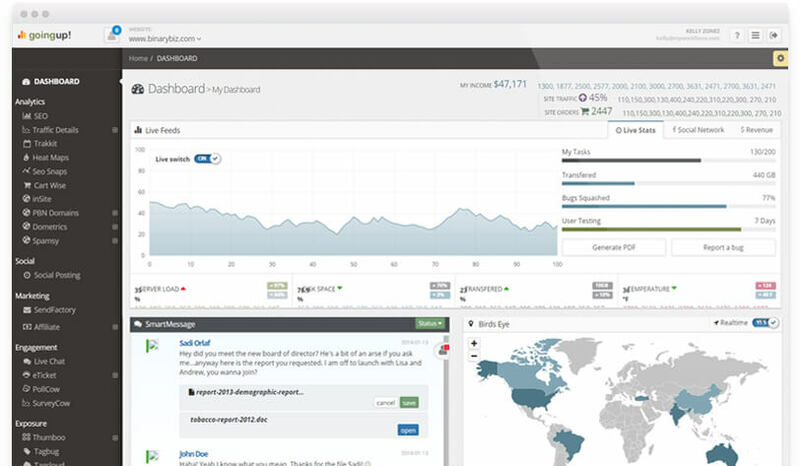 Web stats features a fully customizable desktop with easy-to-read graphs and data charts. 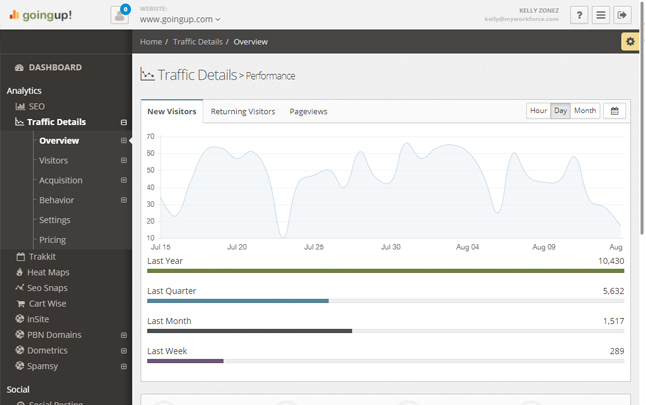 GoingUp's traffic trend analysis offers an in-depth set of tools to analyze your site's traffic. GoingUp! tracks your site's referrring keywords from the most popular search engines. GoingUp knows, and so can you with our easy-to-use visitor location tracker. 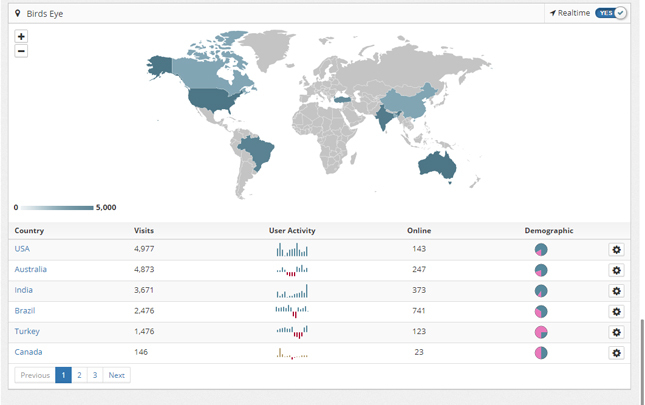 Shows you exactly where in the world your traffic is coming from, no reading required. Here at GoingUp!, we figure the more you know about your visitors, the better. GoingUp's Action and Goals, making your ambitions a reality is easier then ever! You can see where your vistors come from, go to, how long they stay and where they exactly click. Once upon a time, keywords ruled as king. But not anymore. Inbound links are where the action's at. Google, love it or hate it, is the biggest player in the world of Search Engines. GoingUp! Implemented your Alexa Rating right into the user interface! Need some new keyword ideas? Use the Keyword Research tool for some inspiration! Allows you to track and chart your rank in search engine results for specific keywords over time. GoingUp! lets you choose if you want to show off your visitor counts, page views, and site ranking publicly. Aanalyzes your page for keyword and phrase optimization, giving you the tools you need to push your page to the top! Check to see if your page is well optimized for the keywords you want. Keep track of your website’s ranking for any keyword on multiple search engines. GoingUp! provides first class web site analytics and seo tools for your website. With GoingUp!, easilytrack visitors, monitor sales, see conversion rates, and improve your search strategies. GoingUp! offers the most complete web site analytics around. GoingUp! 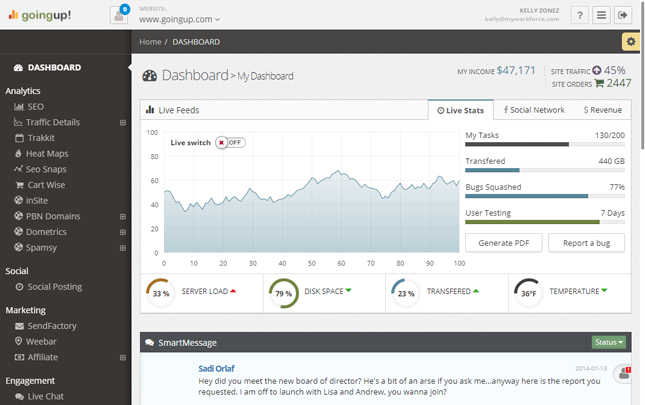 aims to put all the tools to improve your website’s performance in one easy to use place… GoingUp! offers the “complete” picture of your website that no other web analytics package offers. Are you GoingUp? "Your organization can never get enough reporting and research about effectiveness online!" "Any person interested in improving the standing of his site will put this to good use indeed." Register now and try all of Going up premium features.